We teamed up with Yarn Crush to produce & deliver these super nice button sets for their monthly Subscription boxes! 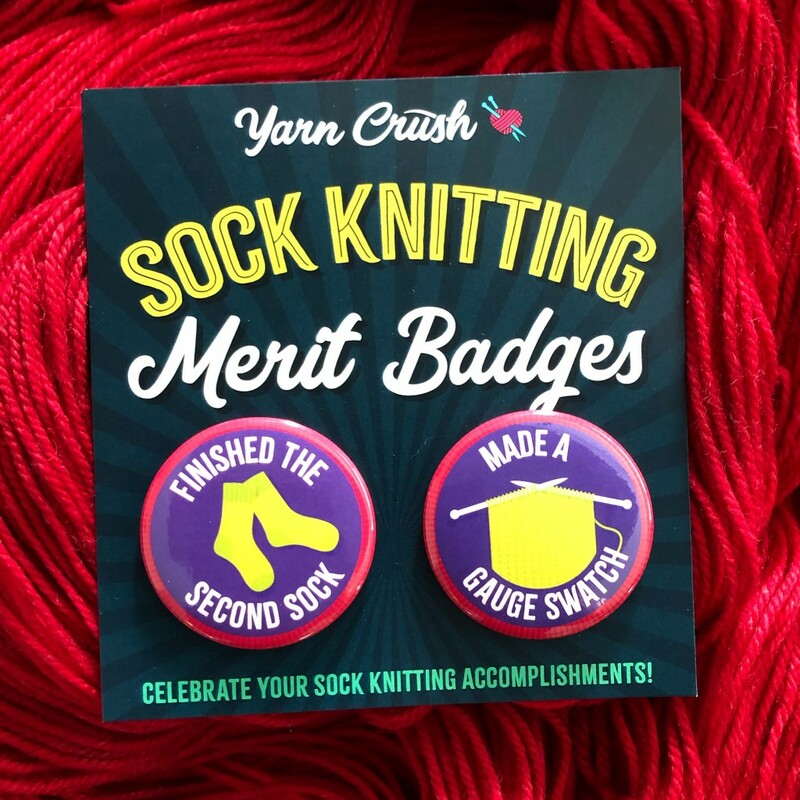 Yarn Crush is monthly subscription that will get you inspired with irresistible hand-dyed yarns, patterns and goodies delivered to your door monthly. STEP 1 Personalize Your Experience: Choose a subscription that’s just right for you, and choose the colours you love most! STEP 2 We Curate Your Box: We partner with an indie dyer to bring you beautiful hand-dyed yarn, design brand-new patterns to go with it, and hand-pick a bonus extra you’re going to love! STEP 3 Bask in the Yarny Goodness: Your box of happy yarn mail is delivered to your doorstep!